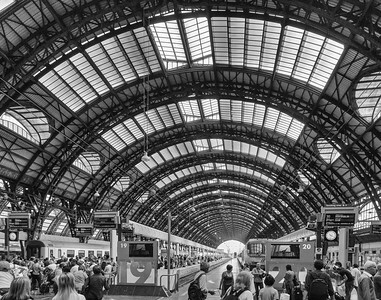 The train station in Milan, Italy has spectacular architecture. 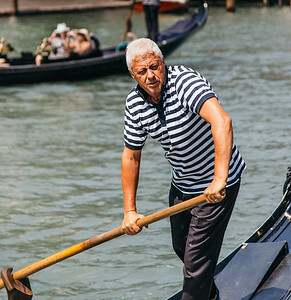 Gondolier on the Grand Canal in Venice, Italy. 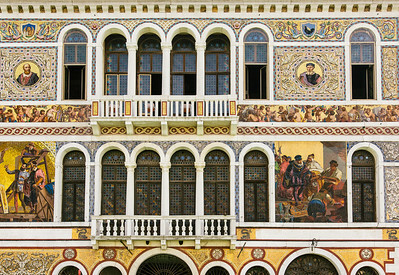 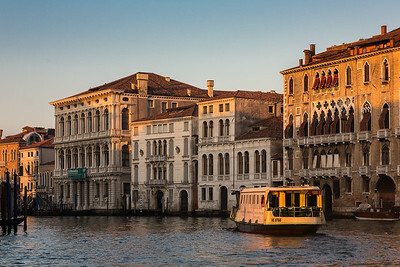 Colorful facade seen from the Grand Canal in Venice, Italy. 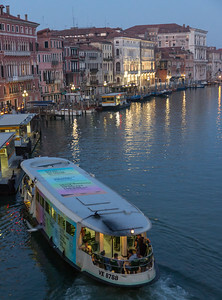 Inside a vaporetto (water bus), Venice, Italy. 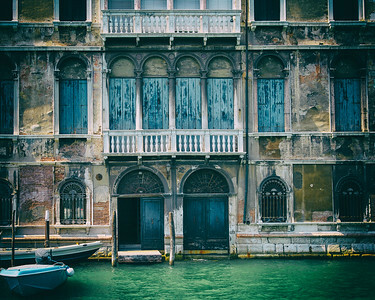 An old building front from a canal in Venice, Italy. 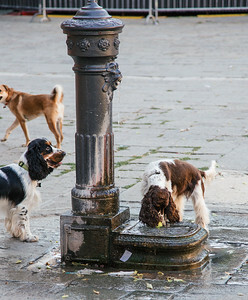 Dogs drinking at a public square in Venice. 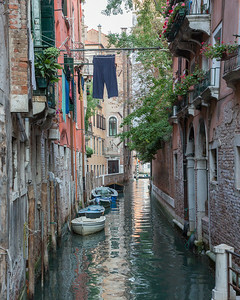 Those pants drying on the line makes this picture. 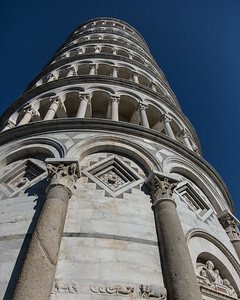 This image was accepted to the juried gallery at the Edmonds Arts & Crafts Festival. 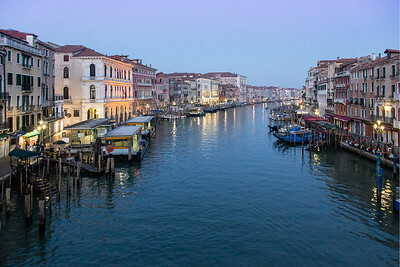 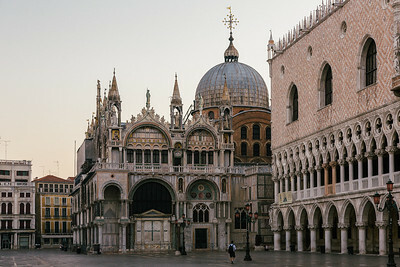 The Grand Canal in Venice. 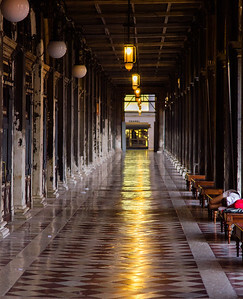 If jet lag gets you up at 4am, you might see it calm and uncrowded. 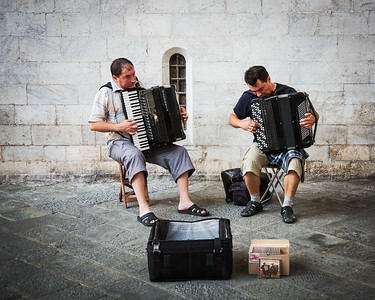 This image was selected for the Snoqualmie Valley Art Show. 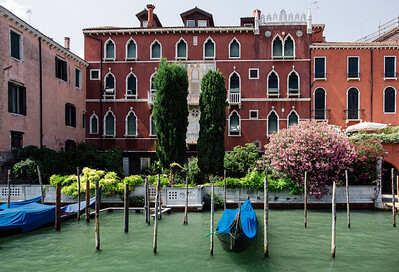 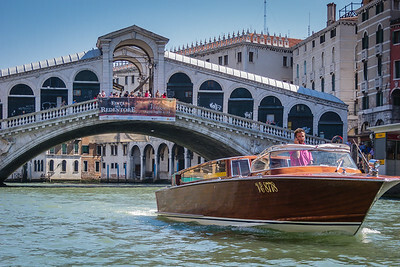 Early-rising commuters are already travelling the Grand Canal in Venice. 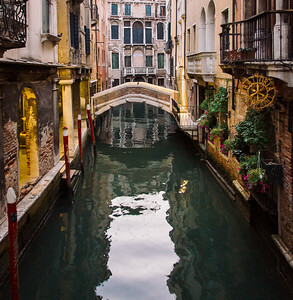 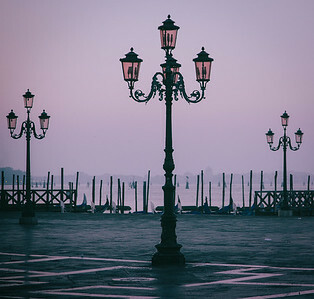 A quiet canal in Venice, Italy. 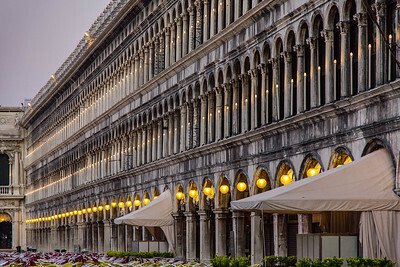 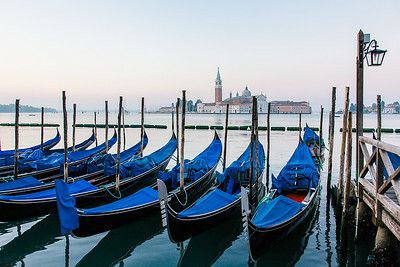 Early morning shot of the waiting gondolas near Piazza San Marco. 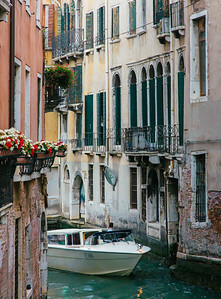 Motorboat creeping throw a narrow canal in Venice, Italy. 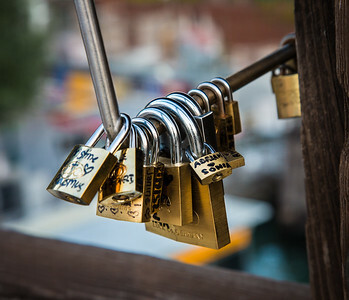 Ponte dell'Accademia is a bridge in Venice, Italy where lovers attach padlocks. 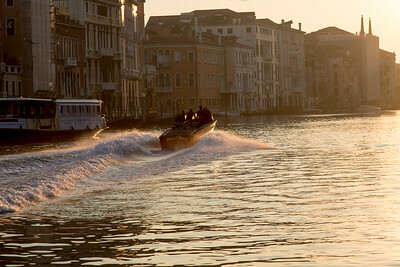 A boat in Venice's Grand Canal during the sunset. 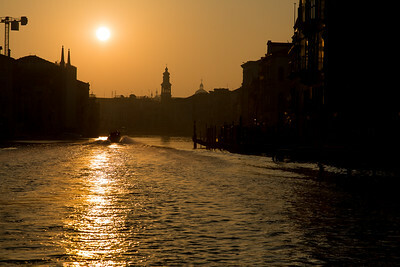 Sunset on the Grand Canal in Venice. 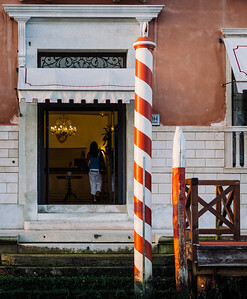 A famous red-and-white striped pole next to a doorway in Venice, Italy. 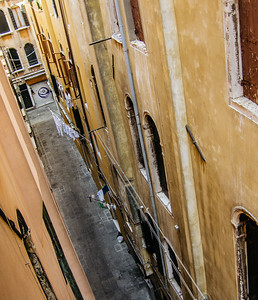 Narrow alley between buildings in Venice, Italy. 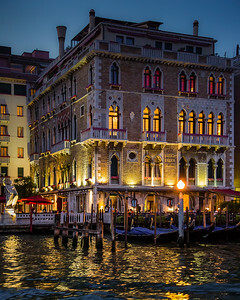 Beautiful colored lights on this hotel in Venice. 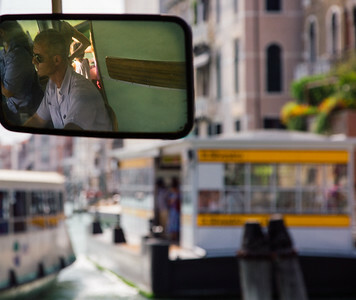 This image was selected for the juried gallery at the Edmonds Arts & Crafts Fair. 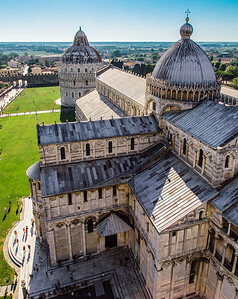 The Leaning Tower of Pisa, up close and personal. 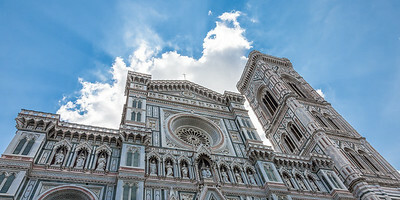 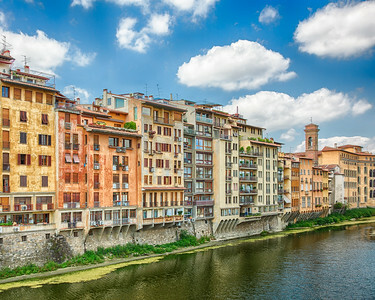 The heavens seemed to be favoring the cathedral in Florence. 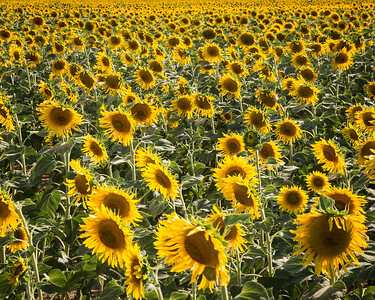 Fields of sunflowers in Tuscany in July.